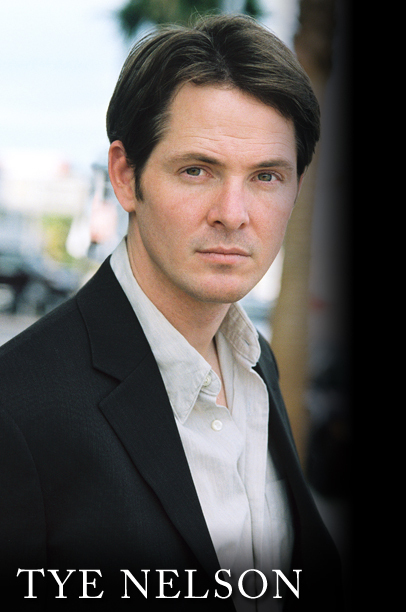 Tye Nelson, began his craft after meeting several professional actors during a screen-writing class he was taking at the University of Utah in 2000. Discovering his passion, Tye continued to train as an actor while studying for his film degree. “Pitching Lucas”, where he and three other executives had to sell George Lucas on a few quirky ideas for the new “Star Wars” television series. “Pitching Lucas” won, both the “George Lucas Selects Award” as well as the “Audience Choice Award” and, still today, remains a fan favorite. Currently, Tye is taking a deeper exploration into the roots of acting, studying the masters while expanding his knowledge and exploring character. © 2019 Tye Nelson. All Rights Reserved.